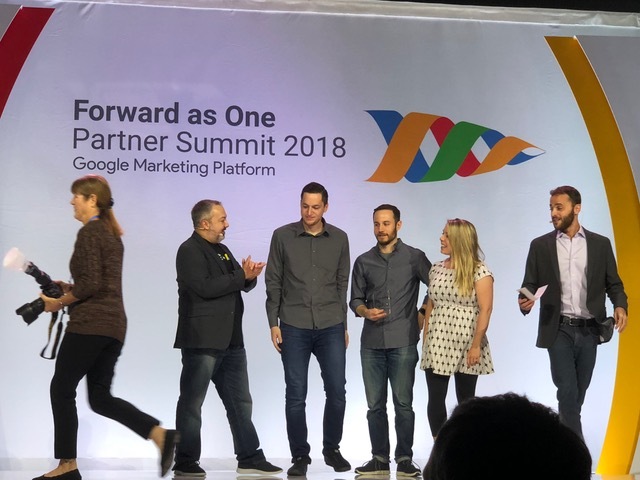 Charles Farina, director of growth and development, Rick Reinard, vice president and chief of analytics, and Tamara Asselta, analytics manager for Analytics Pros accepted the Google Platform Case Study Award on November 1st in San Francisco at the Google Partner Summit. We are delighted to share that Analytics Pros was recognized for with a Google Partner Platform Award for its work with the World Surf League at this year’s Google Partner Summit. Analytics Pros was recognized for its work with World Surf League (WSL), a media company that broadcasts surfing events via streaming live video to television partners and social media. To better understand fan behavior, WSL began using Google Analytics 360 to gather data from a variety of customer touchpoints. WSL worked with Analytics Pros to accelerate time to value and keep data quality high. 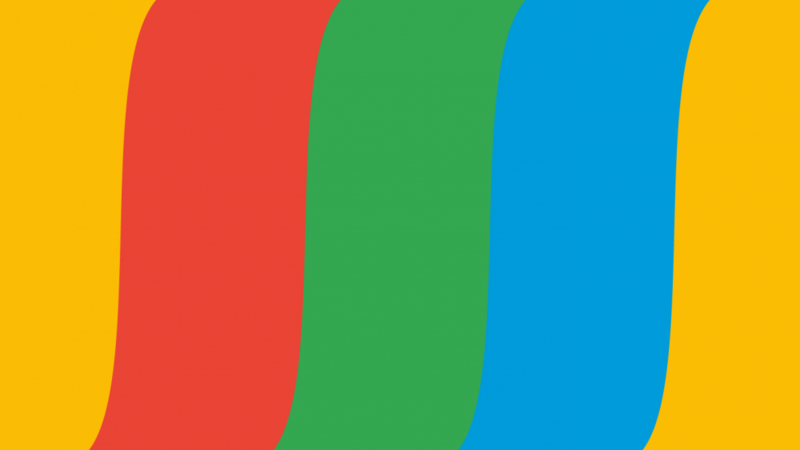 Working with Analytics Pros and moving to Google Cloud has resulted in the media company doubling the efficiency of its campaigns that drive fan engagement and content viewership, increased web/mobile sessions by 31 percent, improved responsiveness and speed of analytics team up to 80 percent and reduced infrastructure costs by 70 percent during the off season. We are proud of our partnership with Google and the dedication of the team at Analytics Pros. Working with data-driven marketers allows us analyze and understand billions of digital interactions from hundreds of millions of users globally and deliver insights that have a real impact. Thanks to the team at World Surf League for allowing us to share your story and success! To read the World Surf League case study click here.